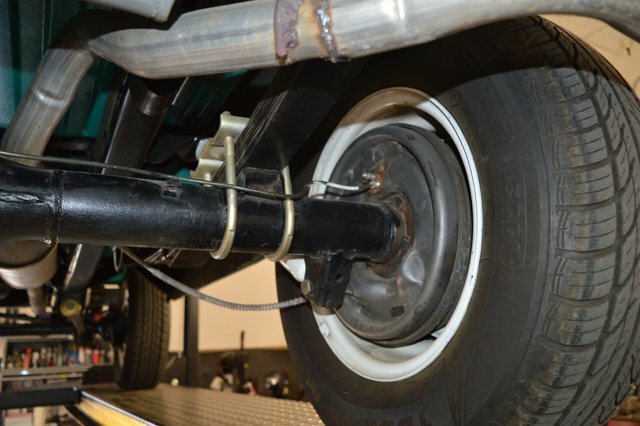 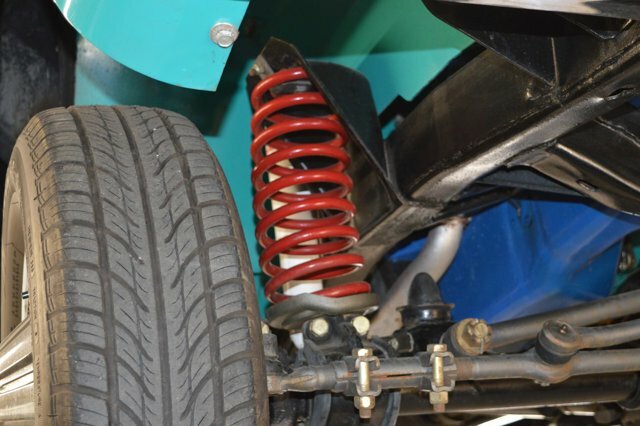 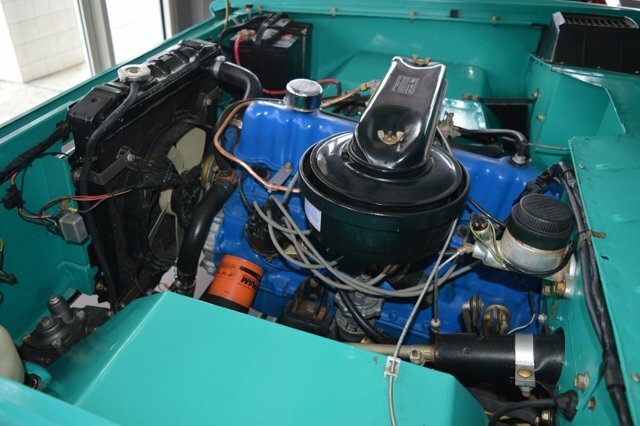 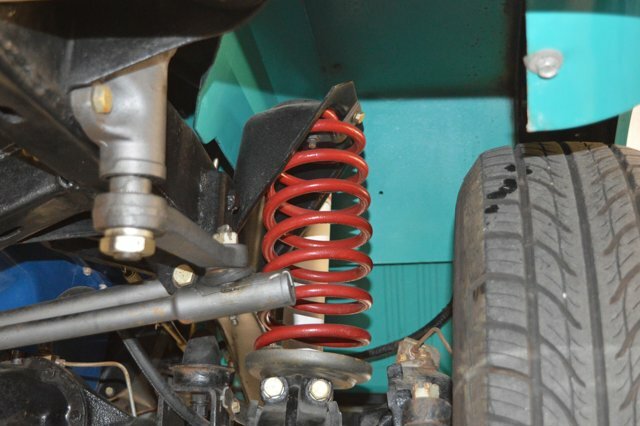 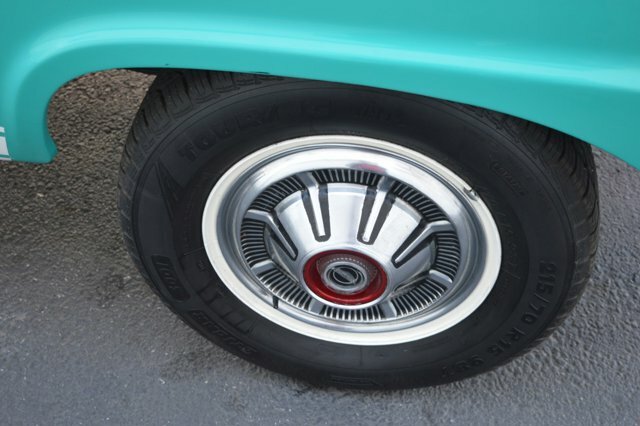 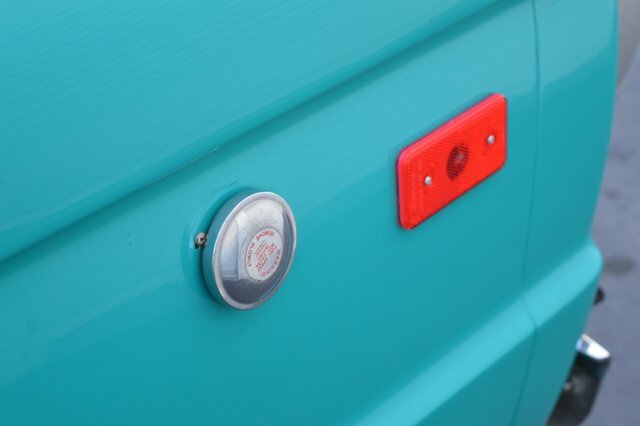 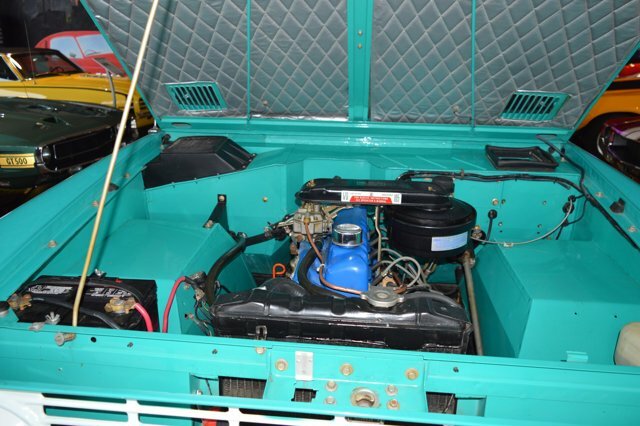 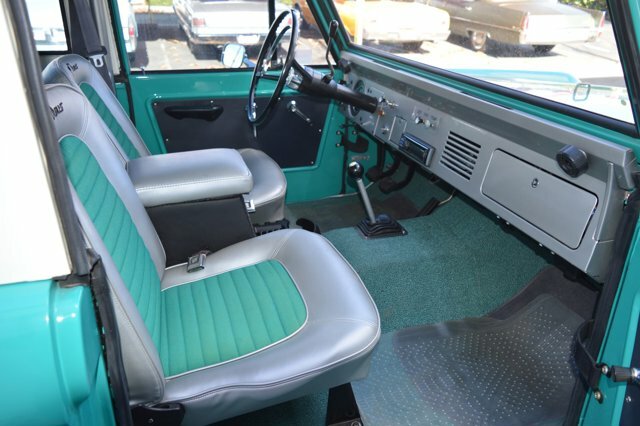 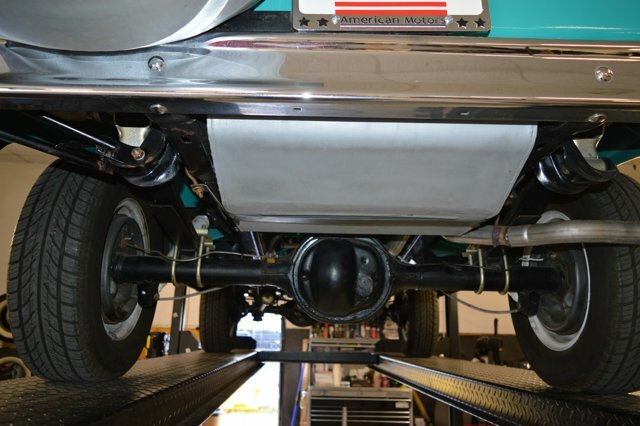 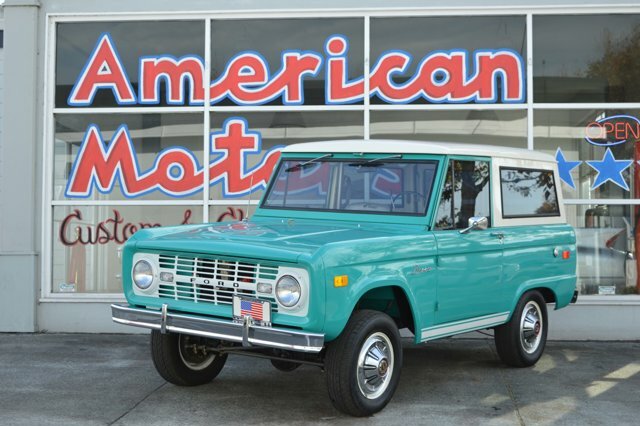 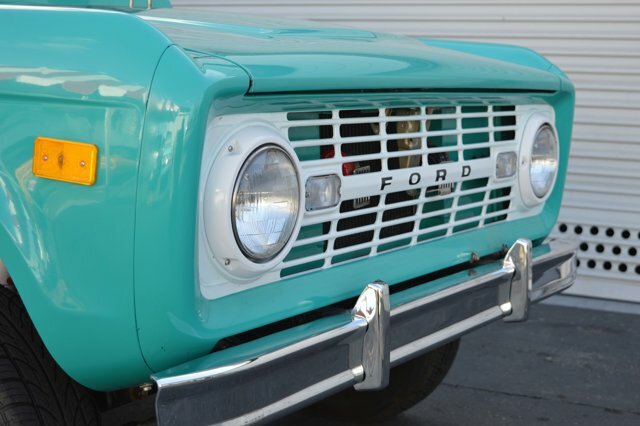 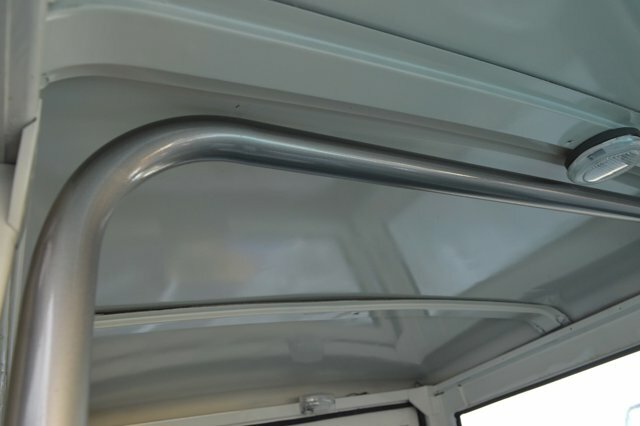 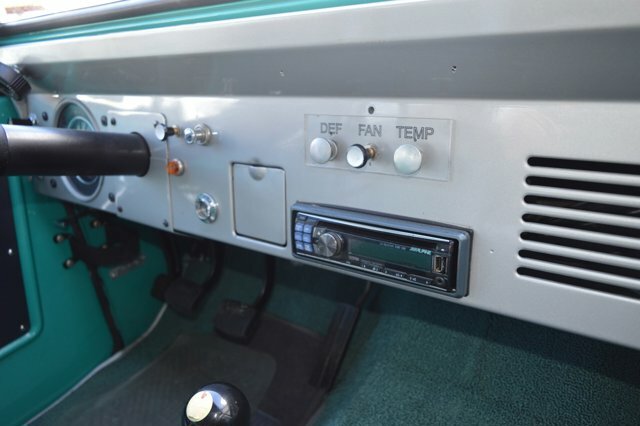 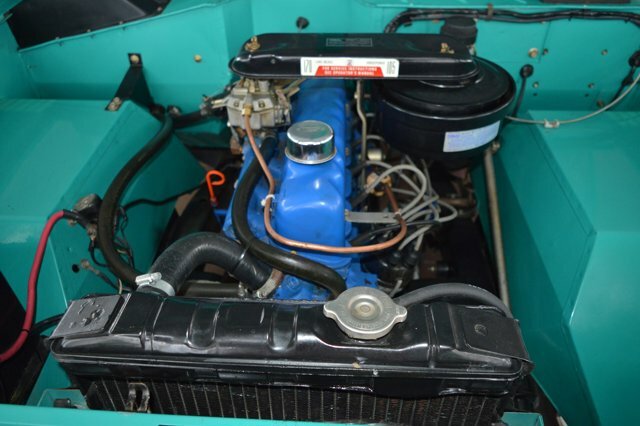 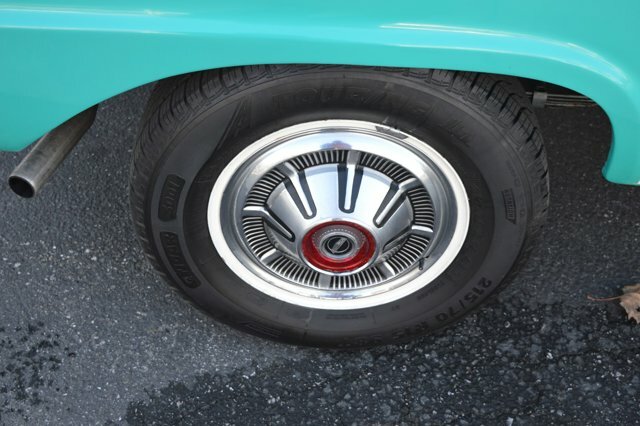 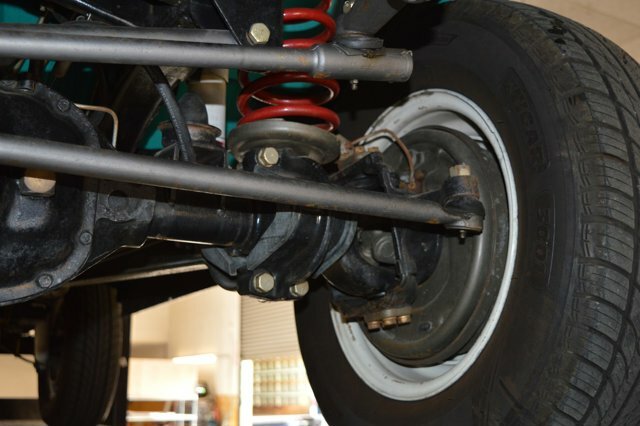 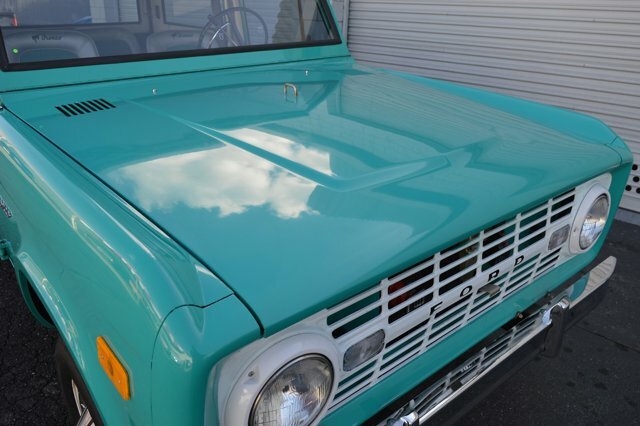 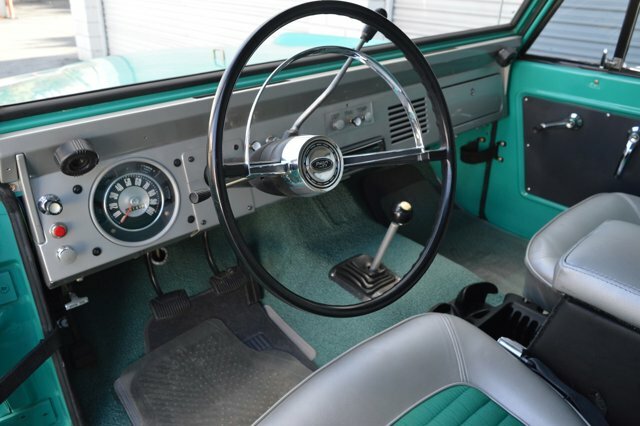 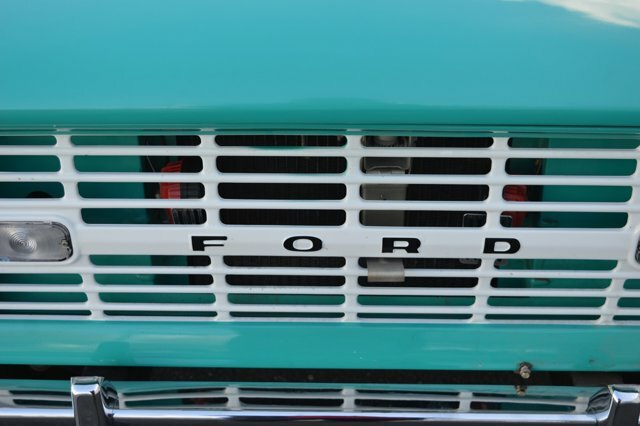 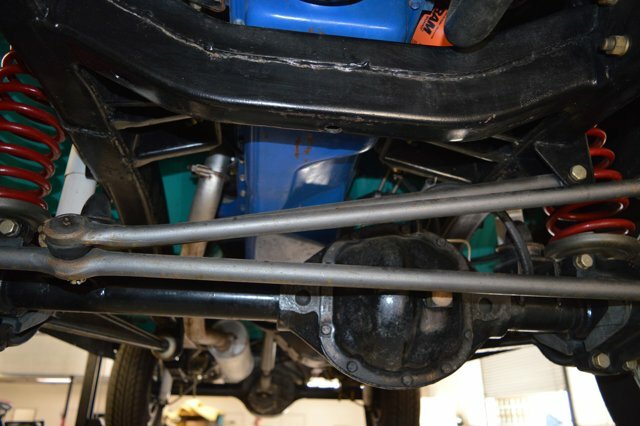 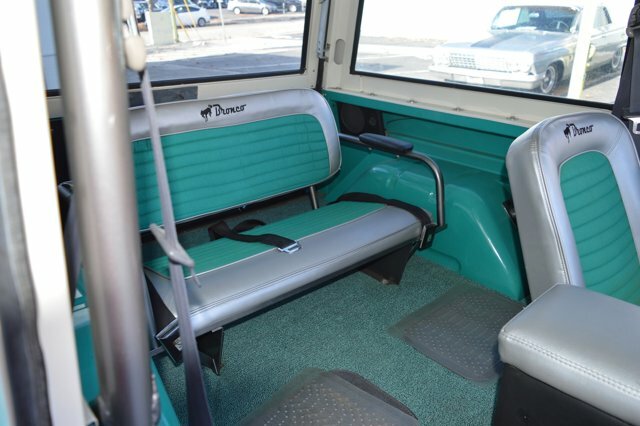 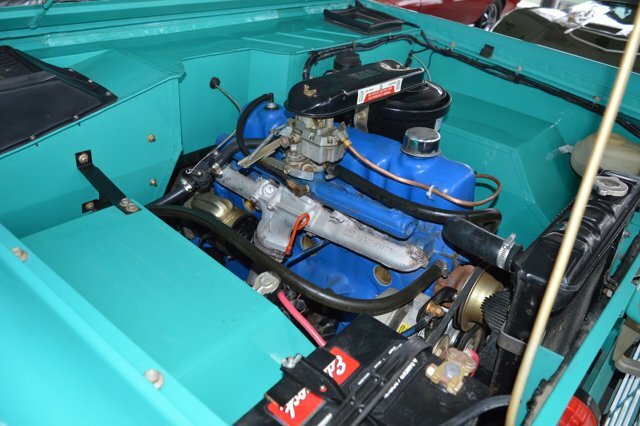 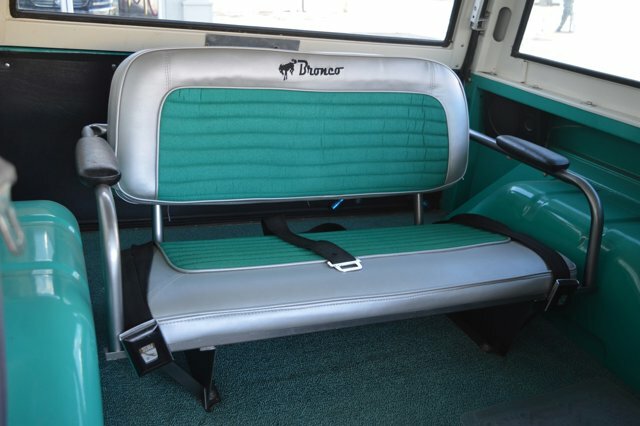 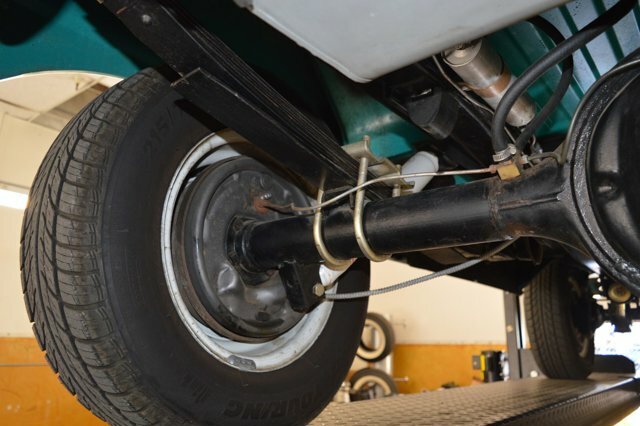 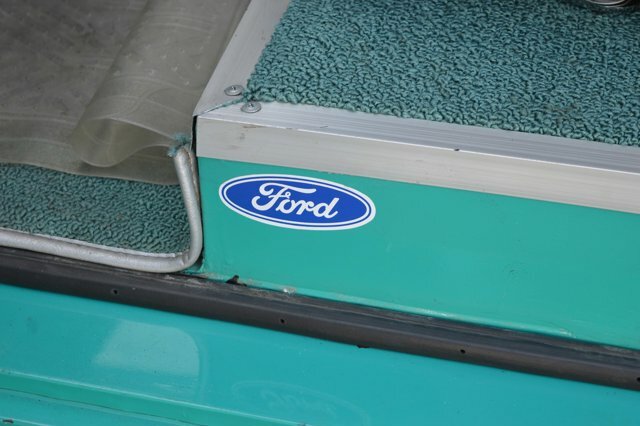 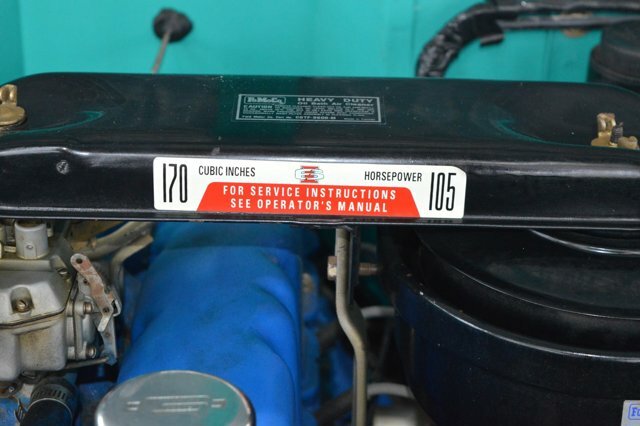 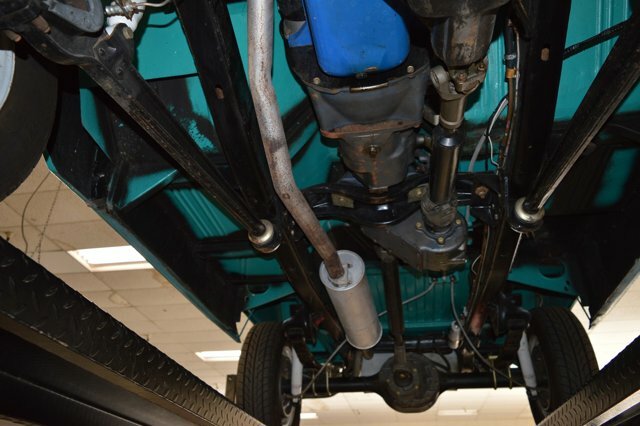 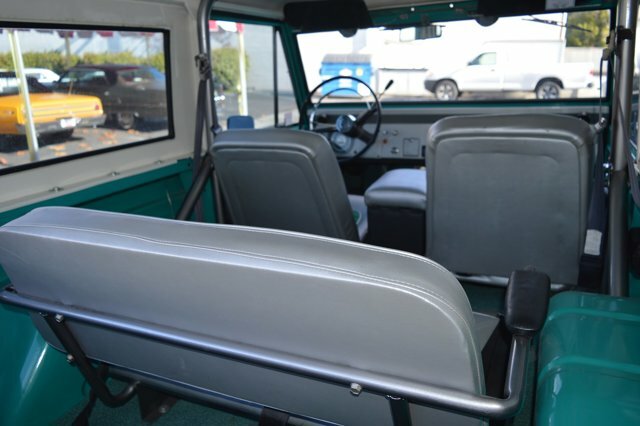 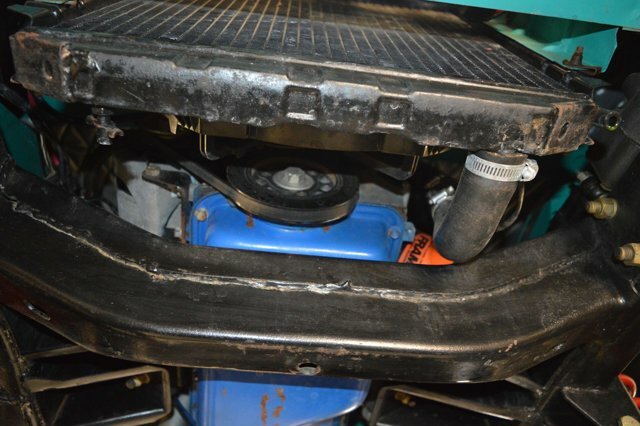 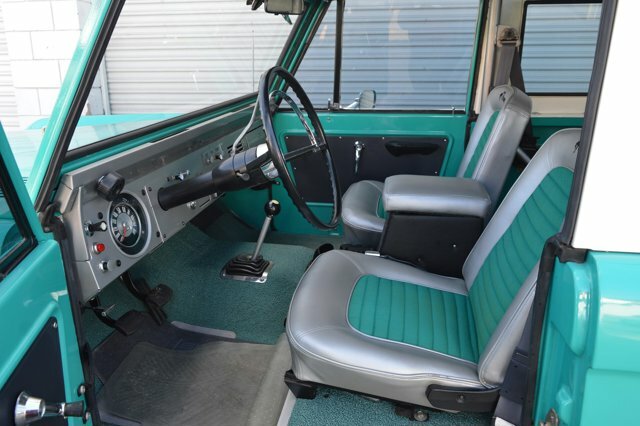 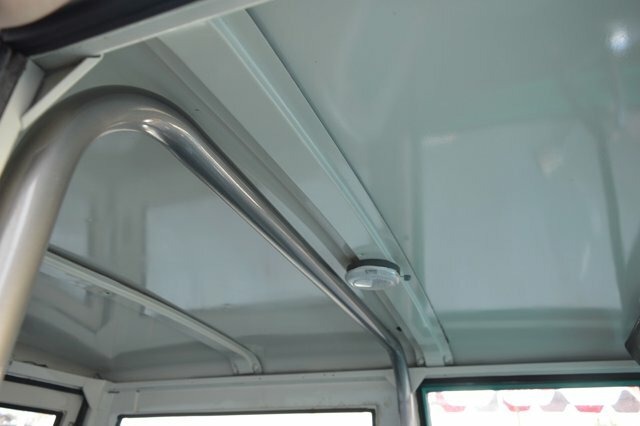 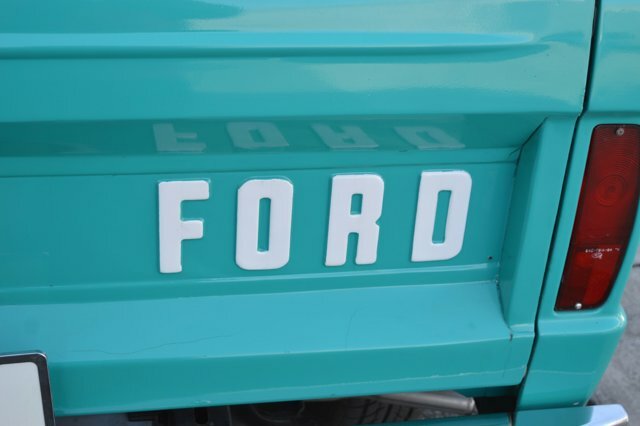 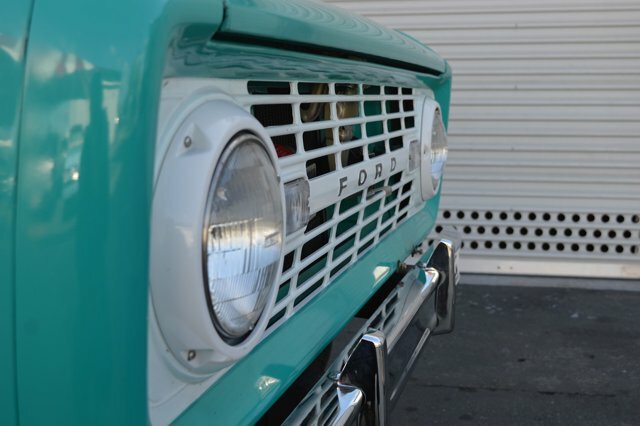 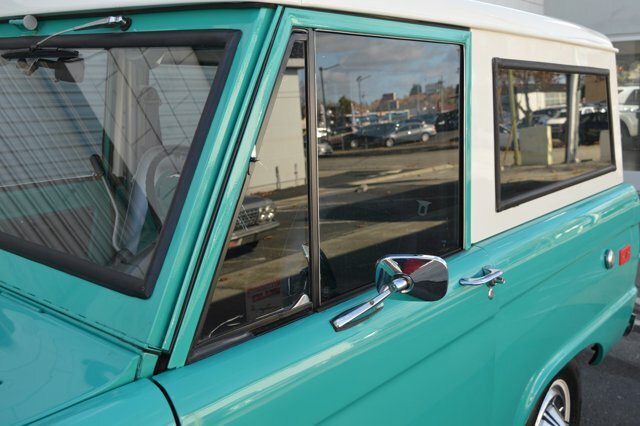 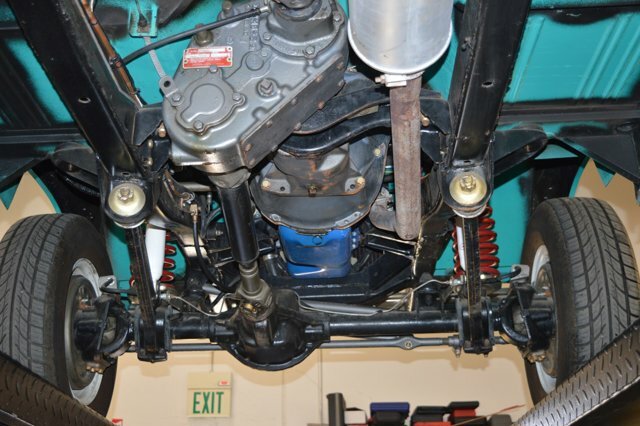 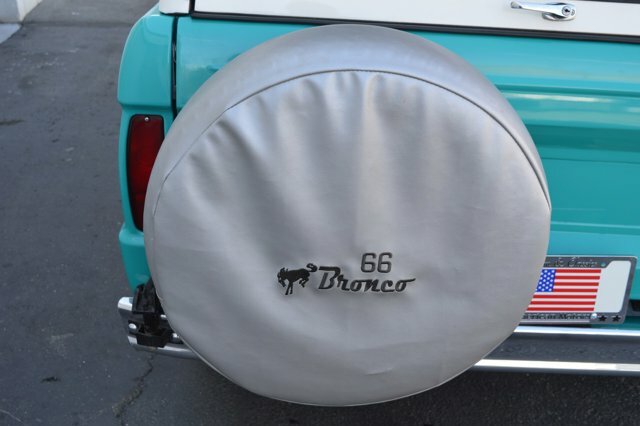 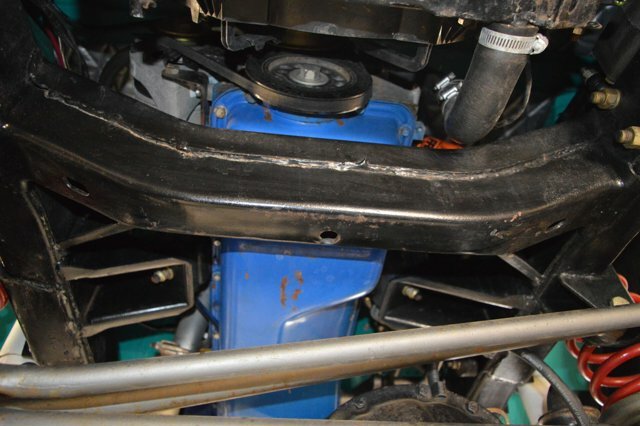 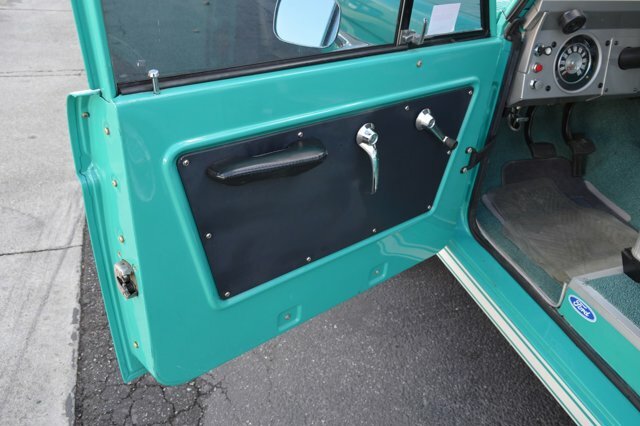 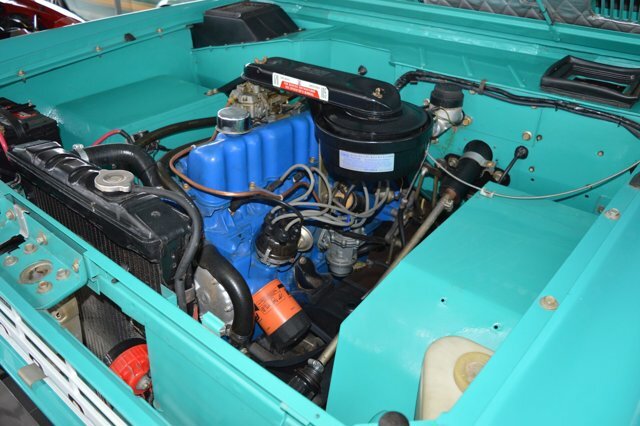 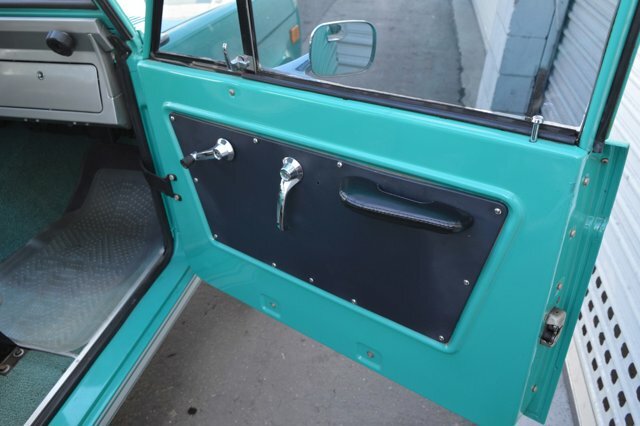 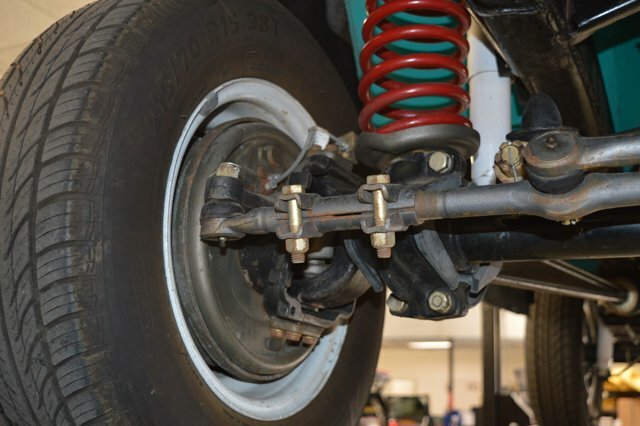 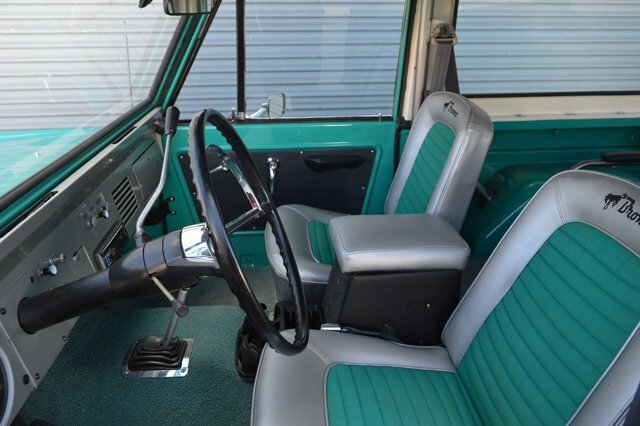 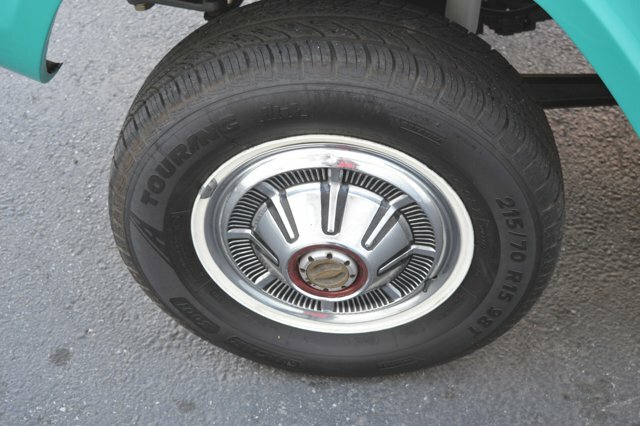 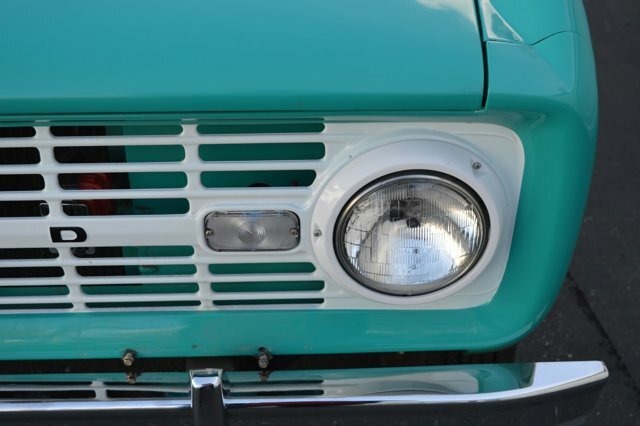 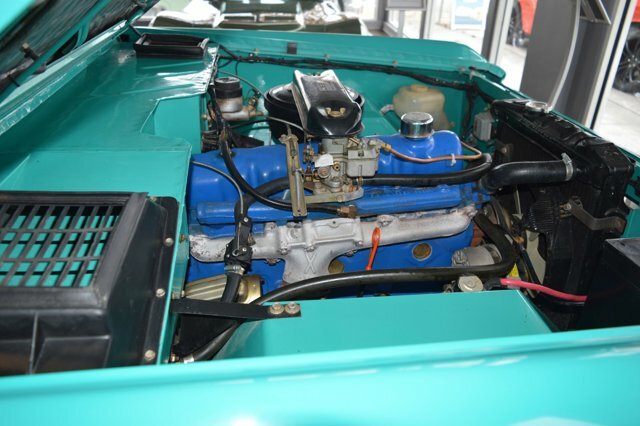 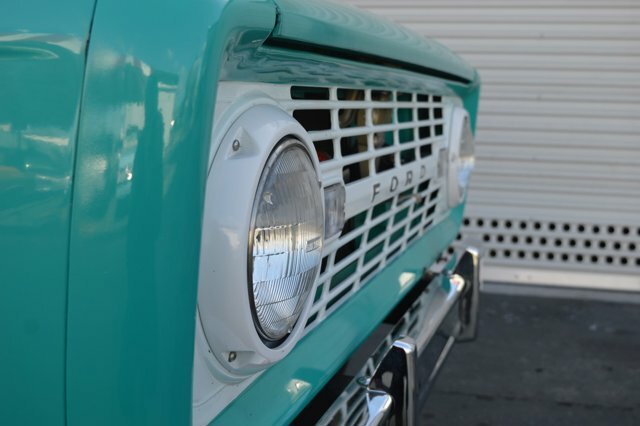 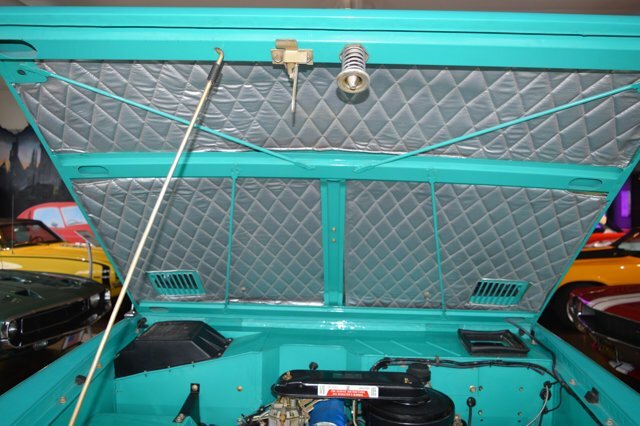 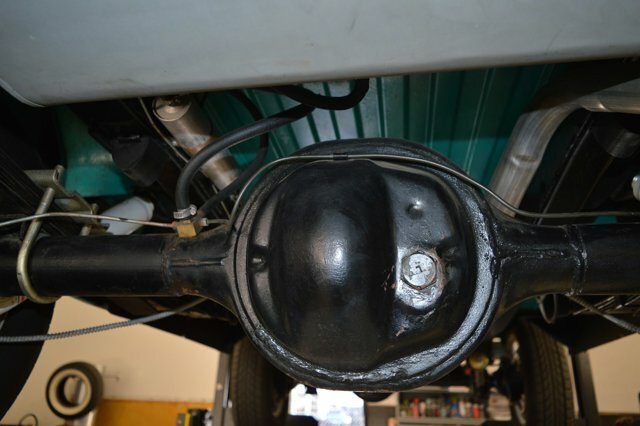 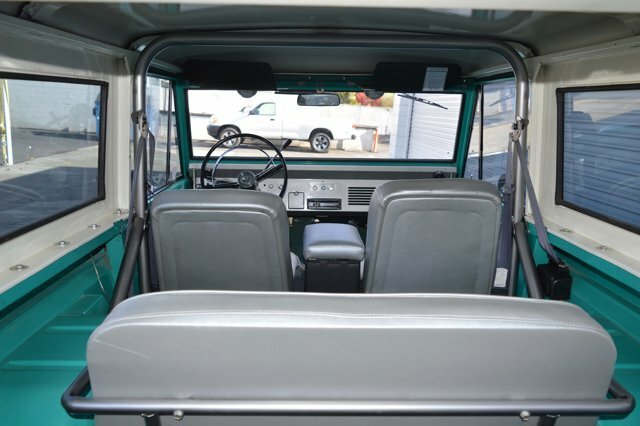 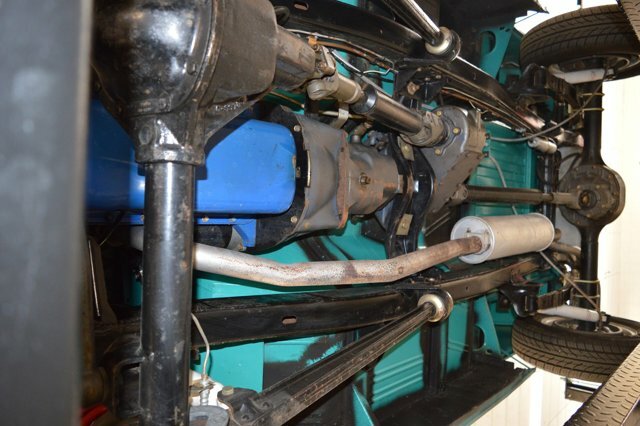 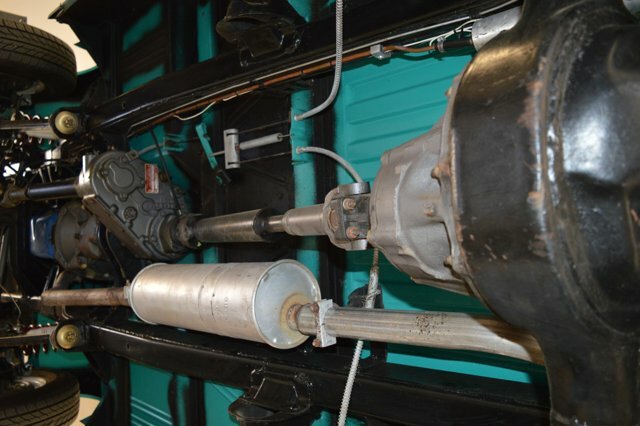 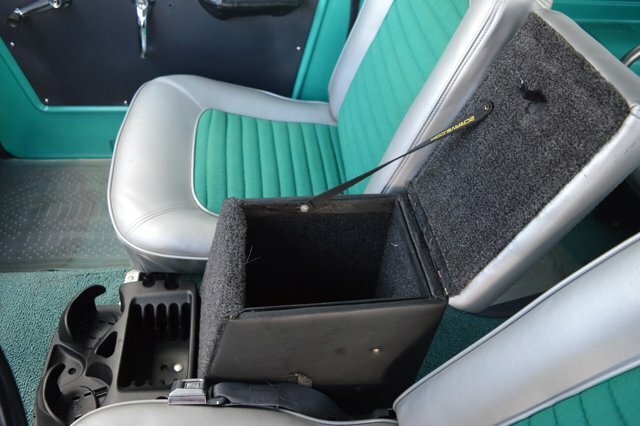 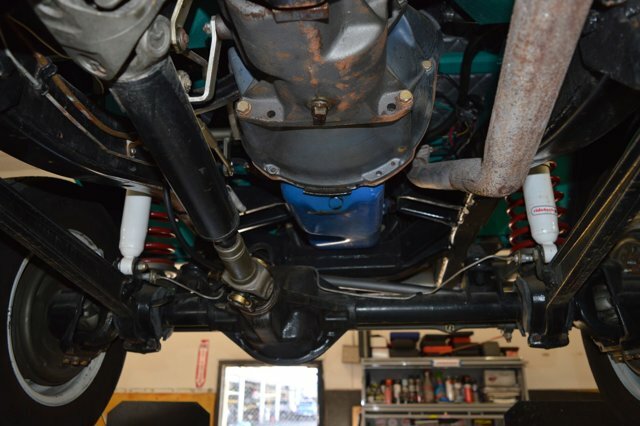 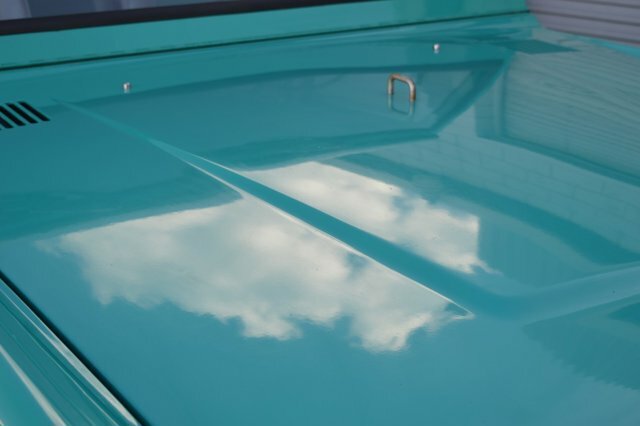 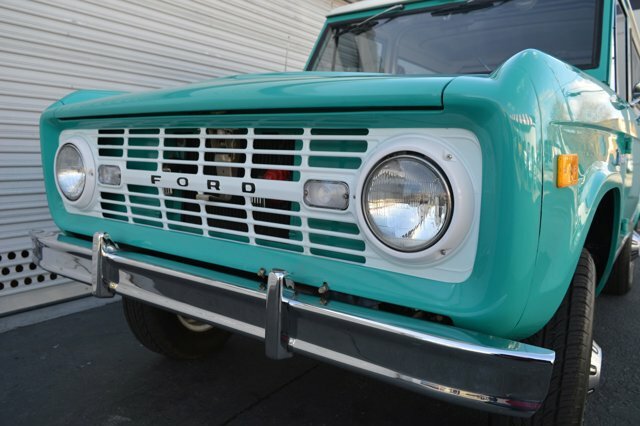 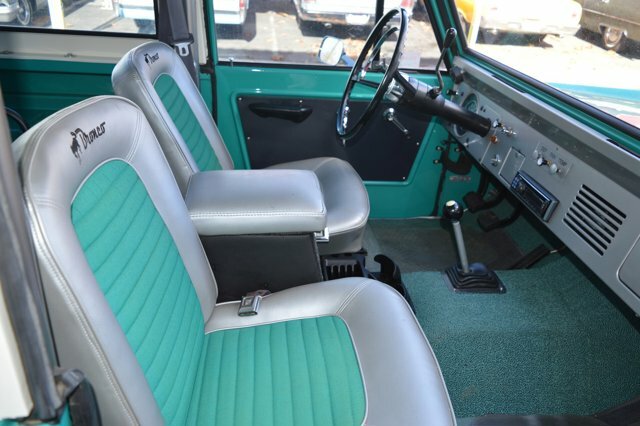 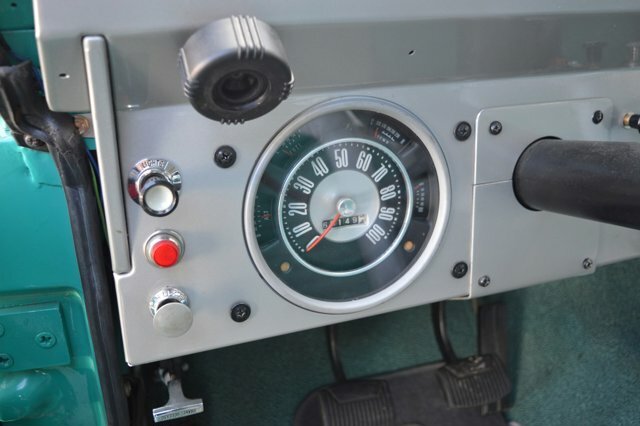 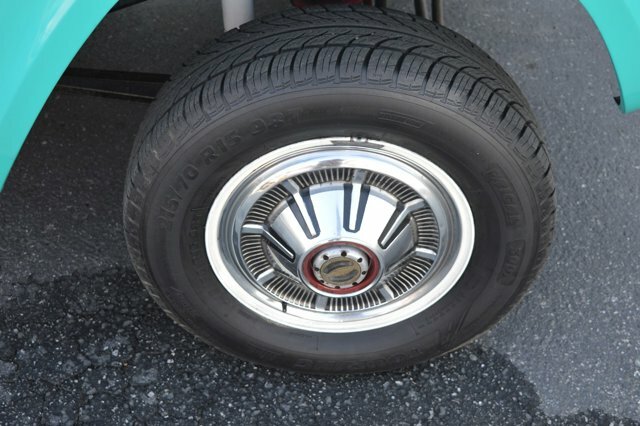 1966 Ford Bronco U15 for sale serving San Jose, CA U15FL754519 - American Motors. 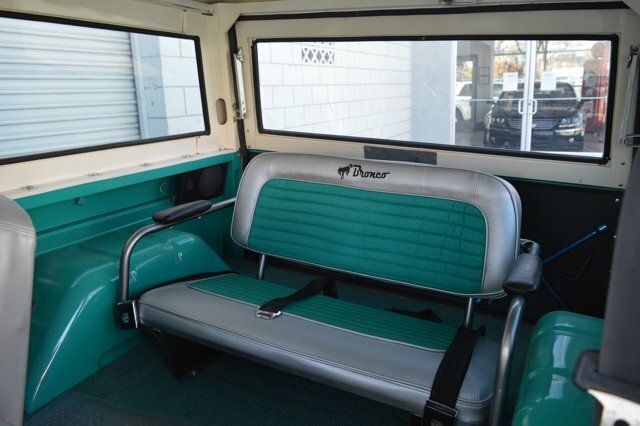 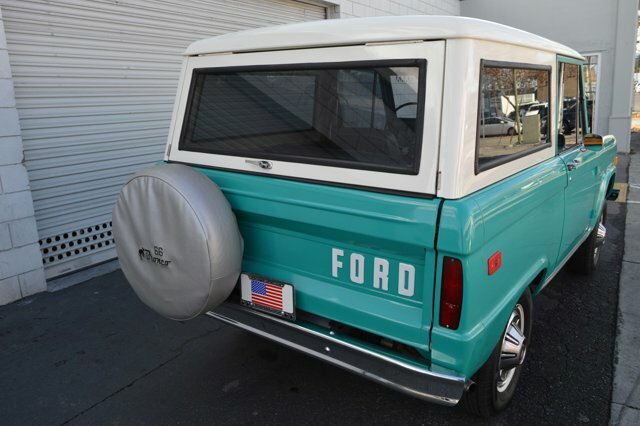 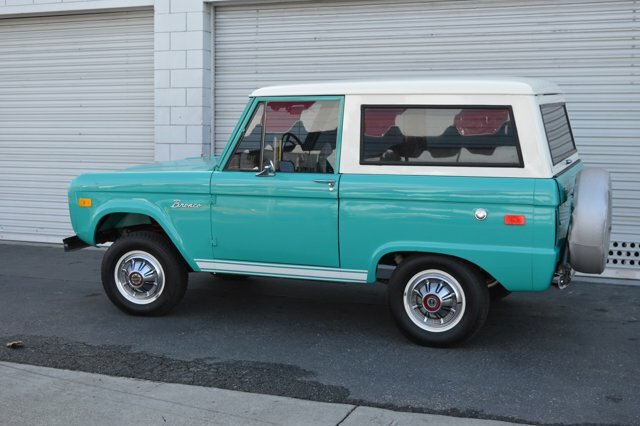 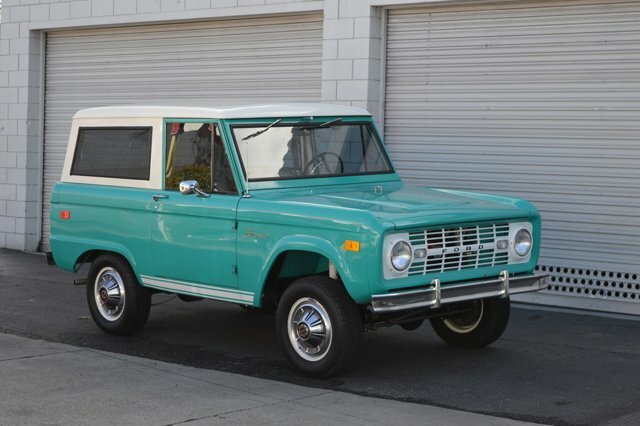 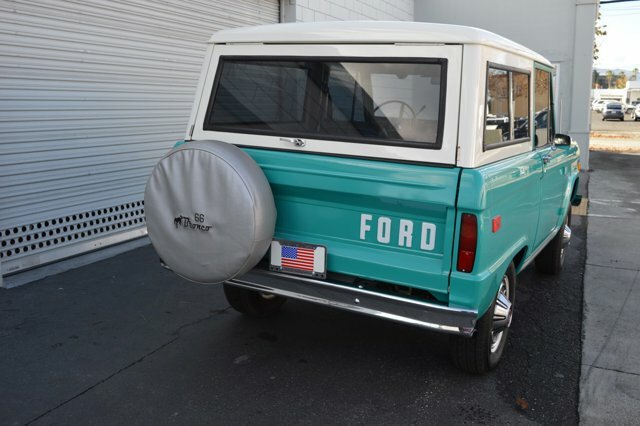 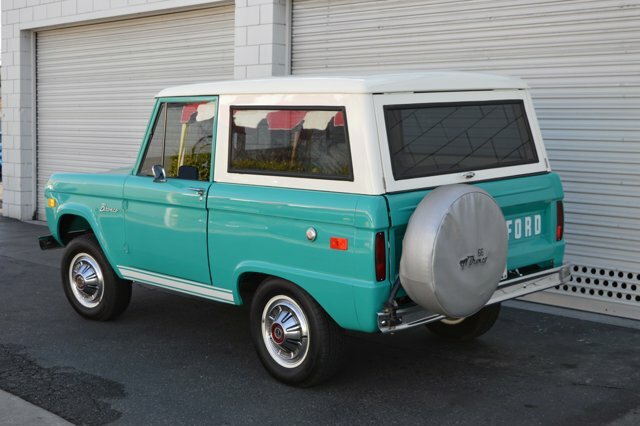 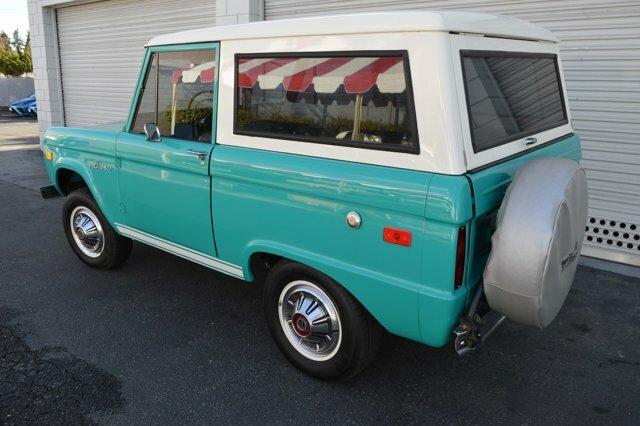 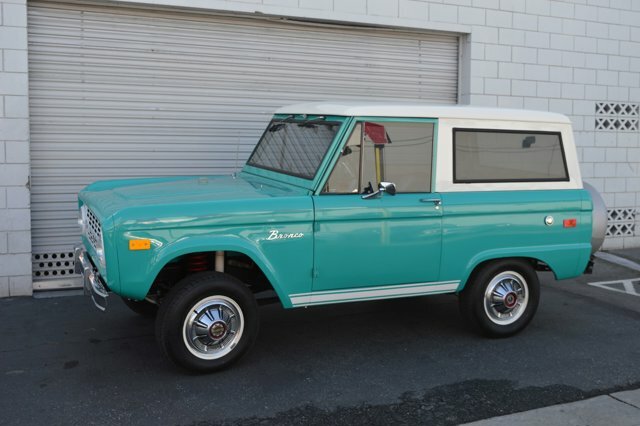 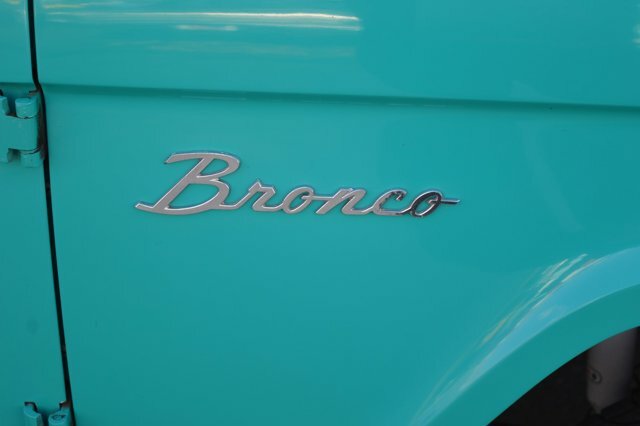 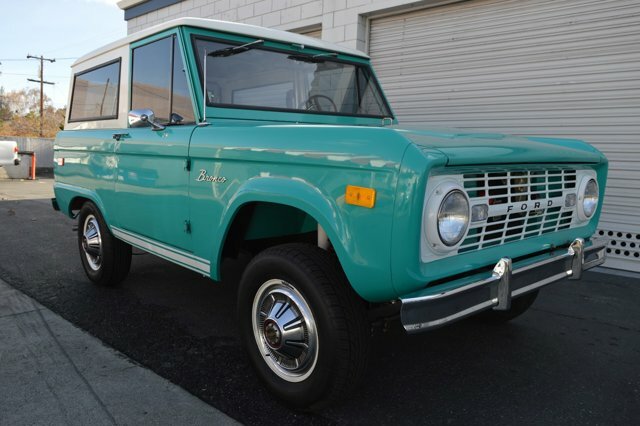 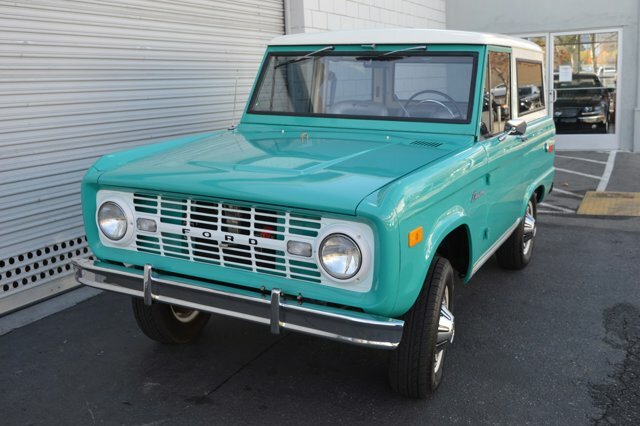 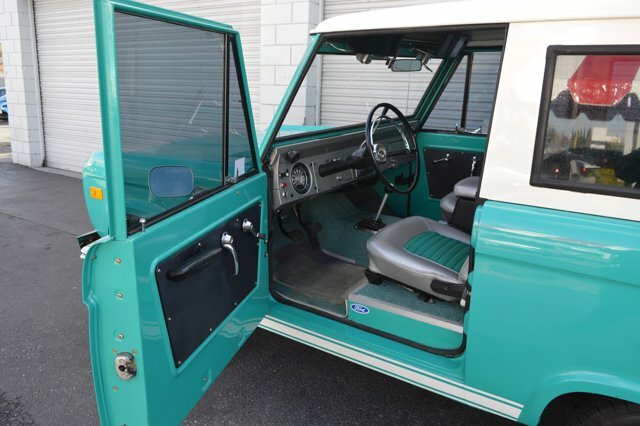 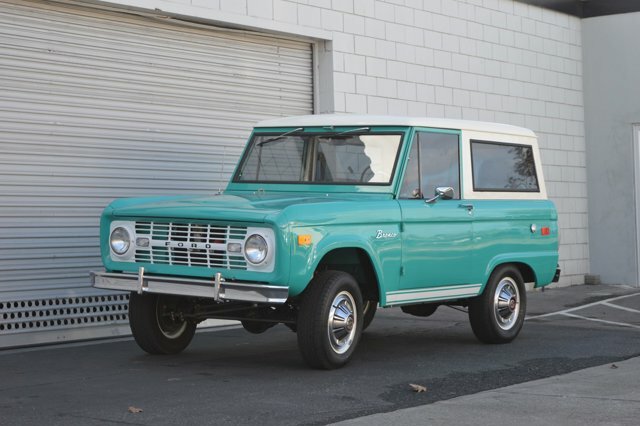 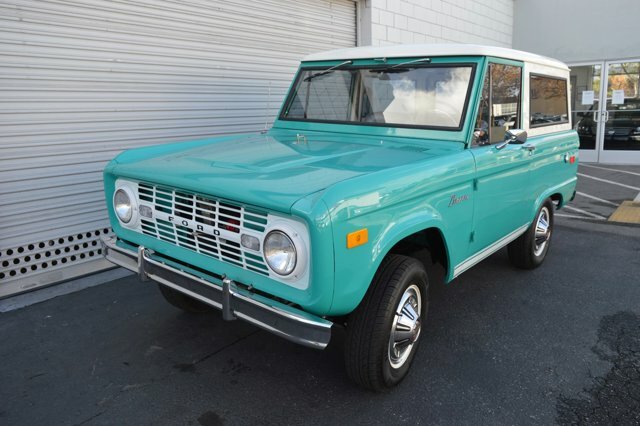 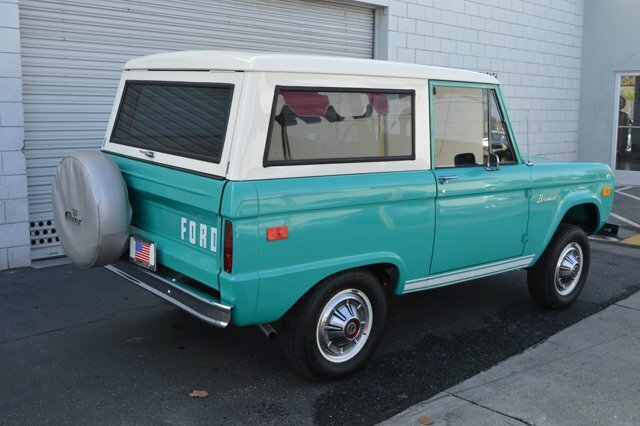 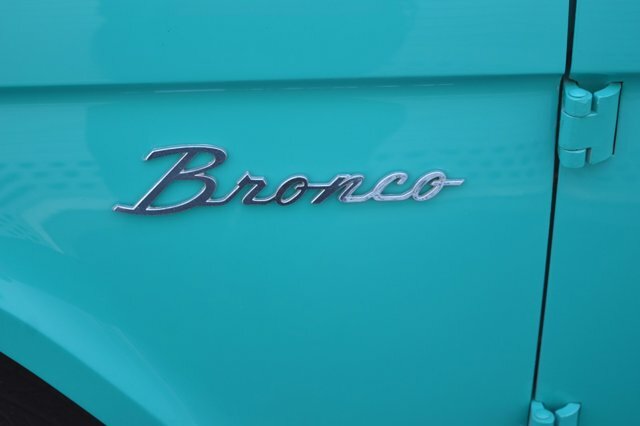 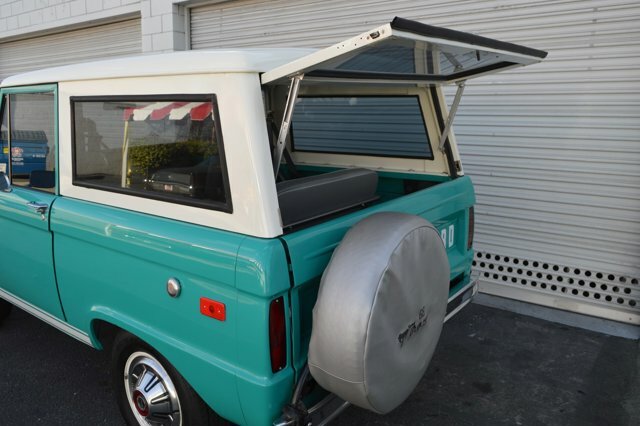 I'd like to possibly purchase this 1966 Ford Bronco U15. 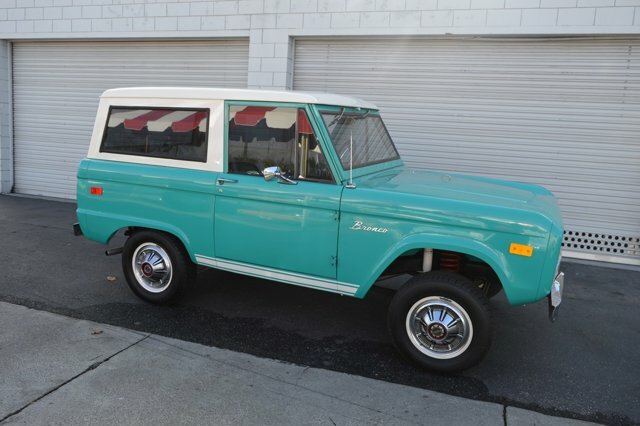 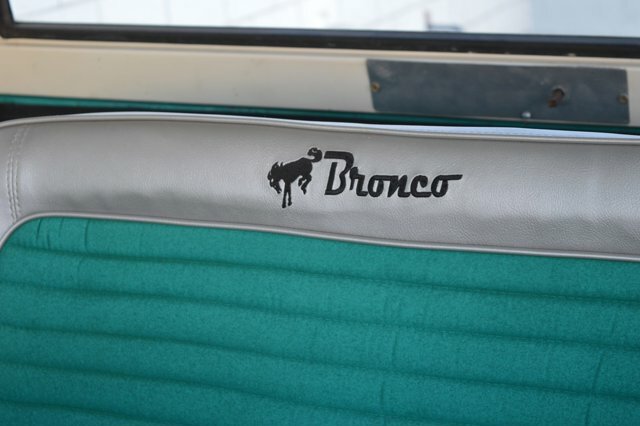 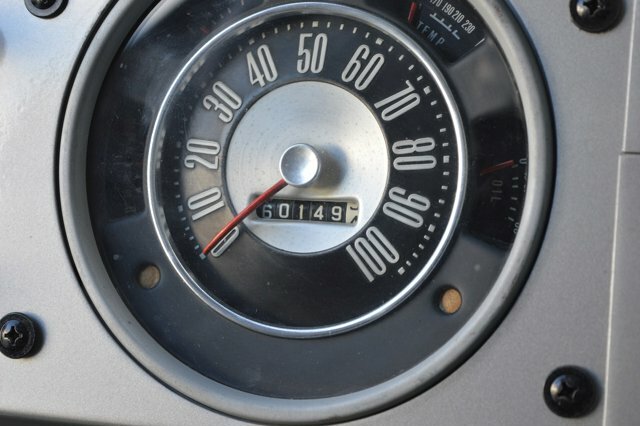 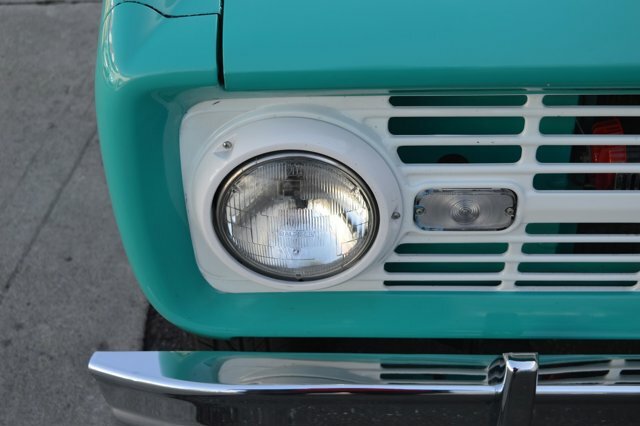 Is this 1966 Ford Bronco U15 still available?